"Festive Lady" - the bed keeps going viral...! [embed]https://youtu.be/5kXK9r01J6U[/embed] Near-and-dear-to-my-heart - "Festive Lady" has gone viral once again with more than 149,000 "shares" from the FB page "Horse Talk" who posted it recently. Pleases me to have the creation seen by so many people!!! Alas - somehow it was originally posted by someone on Facebook without giving me credit as the artist/creator. Hard to know where they got the image from, could have been one of the many publications who have featured the bed. But in honor of the energy spinning around the creation as it whirls around the world of Facebook, I encourage you to watch the short sweet video showing the creation of this signature piece. 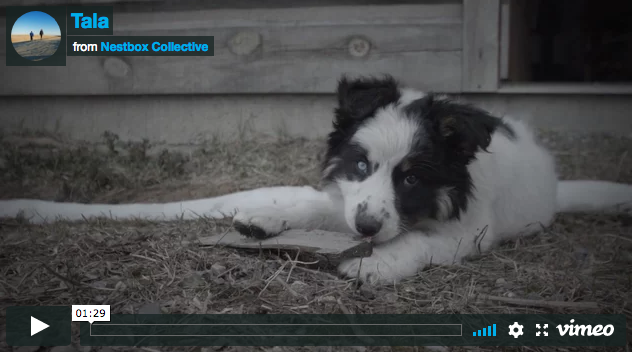 Tala from Nestbox Collective on Vimeo. 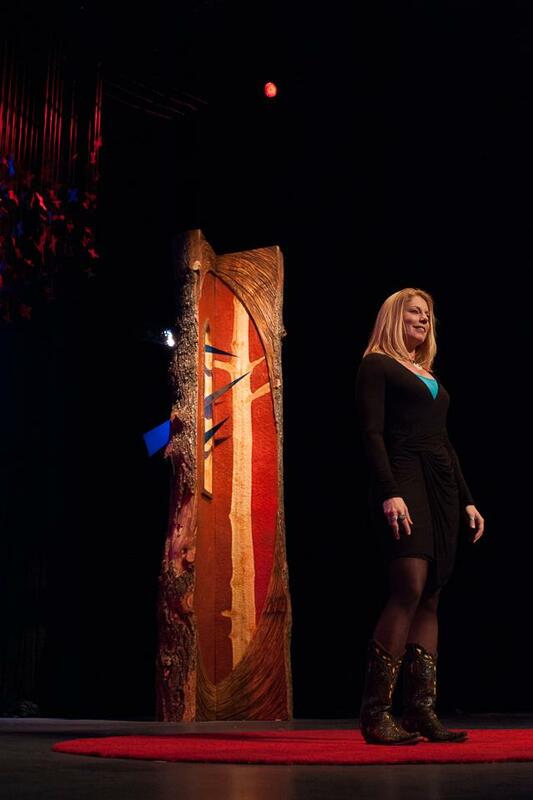 TEDx - "The Spirit Within"
Invited to speak at TEDx Bozeman featuring “Dreamers that Do” I share my creative process from an epiphany in the wilderness to the creation of contemporary reliquaries that spawn a magical mood of recollection and remembrance. Plenty of sawdust is revealed in photo glimpses of my studio process while I share stories of the playful, loving, light-filled moments alongside the dark murky places.